Not long after our second child was born (she’s three and a half now which she makes sure everyone knows), my husband Pat Flynn, or “the husband” as he sometimes gets referred to as on my podcast, woke up one morning and said “I’m going to write a book!” That is literally what happened; his eyes opened and he blurted that out. And I was like “Um, okay?” But despite my less than stellar support of his dream at that moment (I was still half asleep! ), I am so incredibly proud of not only the finished product, How to Be Better at (Almost) Everything (which is available at right this very instant), but also the exceptionally hard work he put into it over the past few years. (I also got top billing in the acknowledgments section so clearly my enthusiasm for this project really went up after that morning). 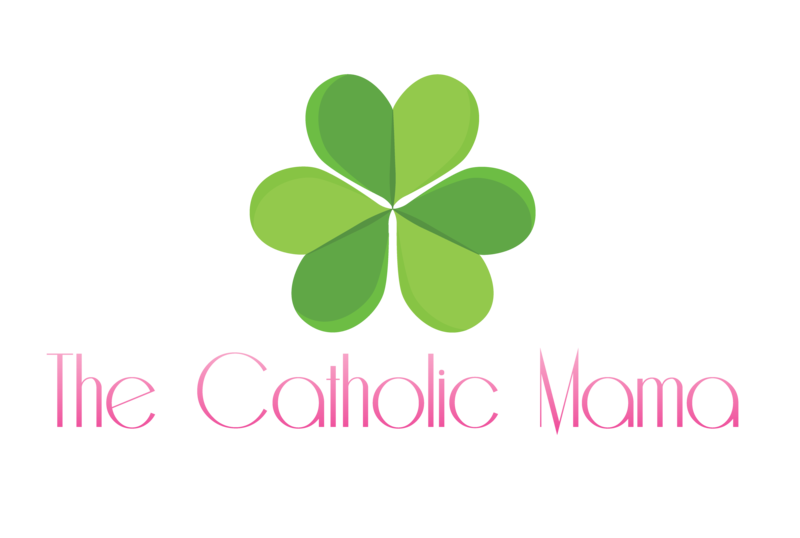 Not only that, we converted to Catholicism halfway through this project, and that changed everything – us, our marriage, our family, this book. “Is it?” Pat answered. He really hadn’t even noticed; he had just written the most about what had come to matter the most. But I’m getting ahead of myself because when you come to the faith section of the book, it’s not the first time that faith is discussed. 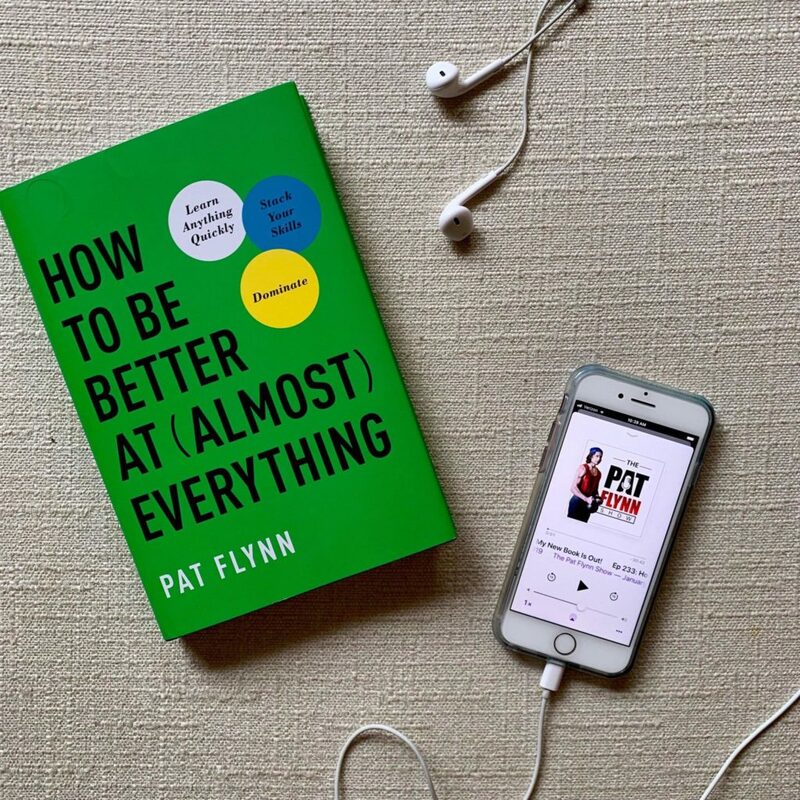 In fact, before Pat discusses how to go about the development of faith, or any skill for that matter, he spends time talking about why it’s important to develop skills in the first place. And the “why” is as Catholic as it gets. Saint Thomas Aquinas developed an idea of freedom that at first brush doesn’t seem quite all that free. We live in a world and a time where we have general freedoms, autonomous self-direction, if you will, the basic and important ability to make our own choices. We can choose whatever we’d like to stream on Netflix, we can choose what group fitness class we’d like to try or if we’d like red or white wine or a glass of Pellegrino. We can choose to be religious and we can pick what flowers will go in our gardens this spring. 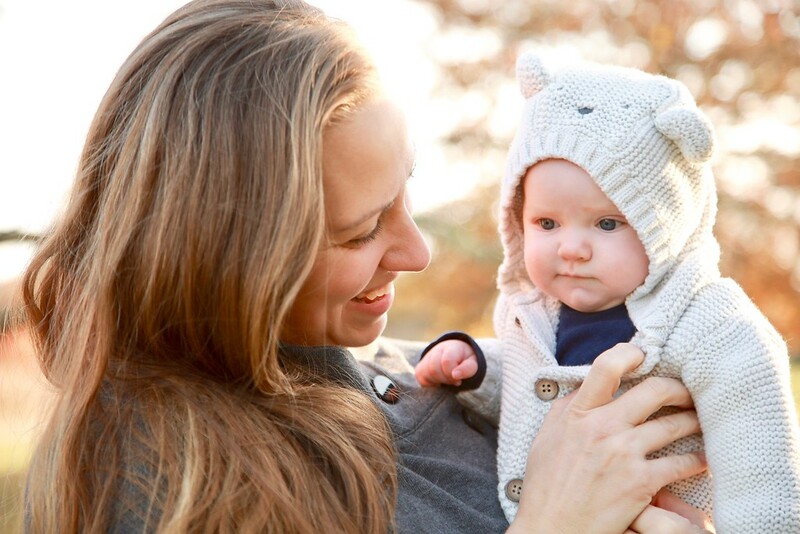 As adults, no one can nor has the right to stop us from these making these choices and more. But the freedoms described above, according to Aquinas, are not the highest freedoms. The highest freedom comes when we actually restrict ourselves. It is a concept known as “freedom for excellence.” In this, we align our will and make decisions that at first make things accessible – and then effortless. So we’ve decided that writing a book is something that is good for us to do. In order to build up the discipline in order to get in our 1,000 words of writing a day, we have to make choices that will allow that goal to become accessible, so keeping the TV off or not scrolling through Facebook until we’ve hit our daily word count. This might well feel painful at first as we are restricting our freedom in order to make a better decision. Over time, as we continue in this pursuit, we find that our desires align more with this goal. We’d rather keep the TV off and the phone away until our word count is done. It’s no longer a struggle or a painful restriction. We’ve trained ourselves to pursue this other thing. We are now free to write a book, whereas when we chose TV or Facebook over writing, we were not free to write a book. I believe it is rather apparent why a concept like Aquinas’s Freedom for Excellence is important in a book about skill development. Oftentimes, we start a new project based on how good it feels to get things done. But for anyone who has stuck to a project long enough, you know there comes a time when the fun beginning stage wears off and you’re left to slog through portions that are downright not fun. For New Year’s resolutions, this seems to occur around January 23. Or for playing the ukulele or writing a book or learning French, it happens when the first rush of pride and accomplishment wanes and you’re not making the fast progress you saw at the start. And this is where Freedom for Excellence becomes crucial. Without understanding what we’re giving up and what we’re working towards, we can’t hope to press onward with real and lasting success. But once you understand these things, then the world really opens up. We find just how free we can be. And then, Pat goes into how to go about developing the skills that are important for anyone and everyone to know in order to make good on a goal in a unique way, to differentiate ourselves from the competition or even our past selves, the ones who never would have chosen to pursue Freedom for Excellence and stuck with it. 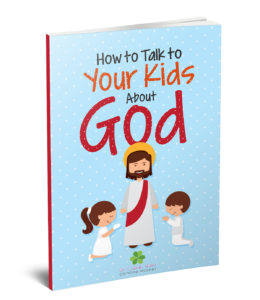 That’s what the rest of the book is about – how to go about, in a very systematic and clear way, developing skills such as discipline, faith, communication, and more. This is a fascinating book. It’s not your typical self-help or business book. 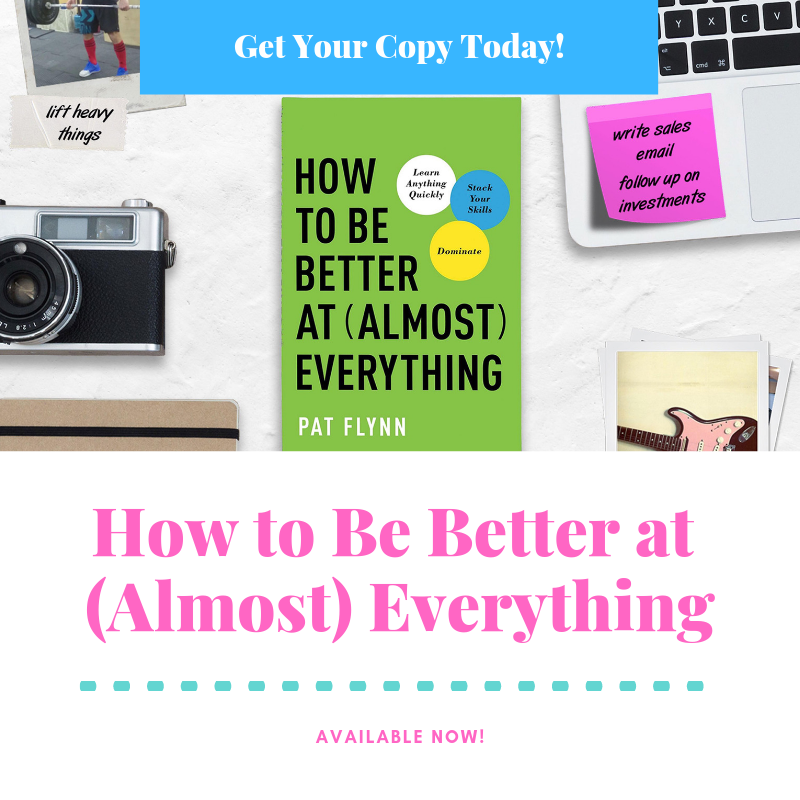 Pat wrote it geared towards the entrepreneur, but this is a book for anyone who feels called to pursue skills, projects, and goals to fulfill what they feel is a higher purpose. It is practical and strategic and won’t leave you wondering how to go about pursuing these higher freedoms we’re all called towards, and I invite you to grab a copy of my husband’s book, How to Be Better at (Almost) Everything for yourself and maybe another for someone you know who could use this systematic and proven method for developing skills and creating a unique offering to the world that is based upon our desire for freedom and for excellence.